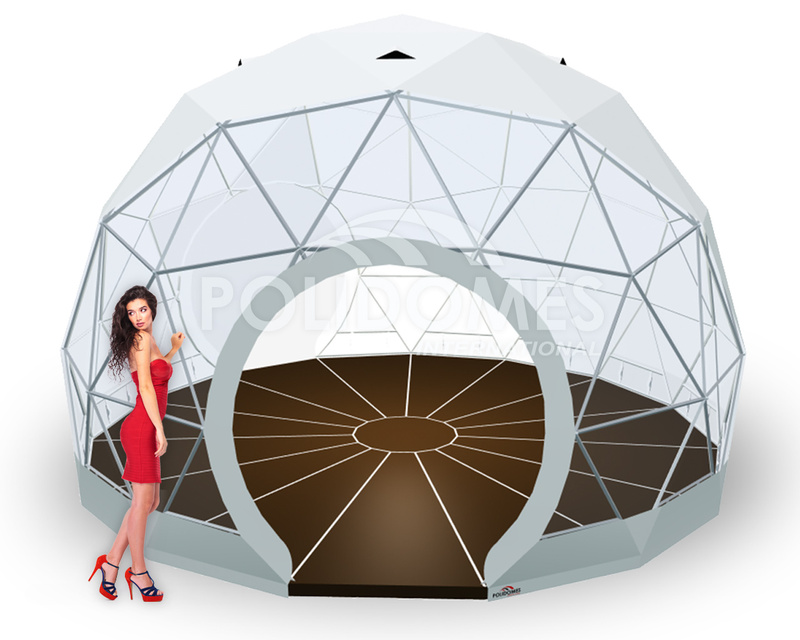 POLIDOMES Branded Geodesic Event Tent housed an Exhibition. Polidome 30 geodesic event tent and Polidome 50 sphere marquee housed the exhibition. The International Leipzig Festival for Documentary and Animated Film (DOK LEIPZIG) is the largest and most important festival for documentary and the animated film in Germany. It is the oldest event of its kind in the world. The festival was first held in 1955. The event’s global renown ensures the highest artistic standards. This festival is characterised by a high degree of cultural diversity. The event attracts filmmakers not only from Germany, but also from Africa, Asia and Latin America. The DOK LEIPZIG festival supports and promotes science and media projects as well as the research activities. As a non-profit organisation, it educates filmmakers, helping them to promote and distribute their work. Every year, it attracts over 1,700 accredited participants – the most important people in the industry. 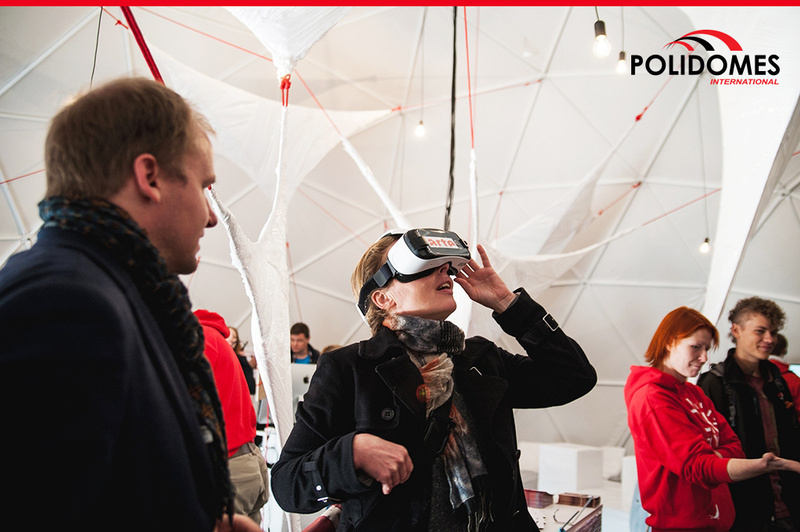 In 2015, for the first time in the history of the festival, an interactive film exhibition was held in the centre of Leipzig. 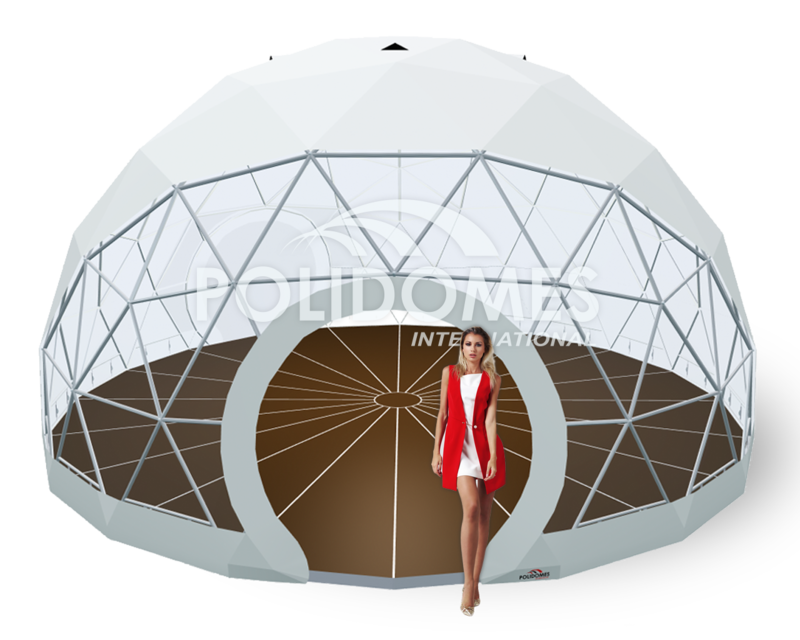 Polidome 30 and Polidome 50 geodesic domes housed the exhibition. The organisers arranged the interior of the Geo domes very interestingly, using innovative technology and futuristic installations. Our Geodesic domes became an ideal spherical space where art and technology merged into one whole. By using special glasses and using tablets, visitors were carried away into a virtual reality. All of this wonderment was available to the public, free of charge. Thanks to our dome tents, the exhibition was held in the open air for the first time. 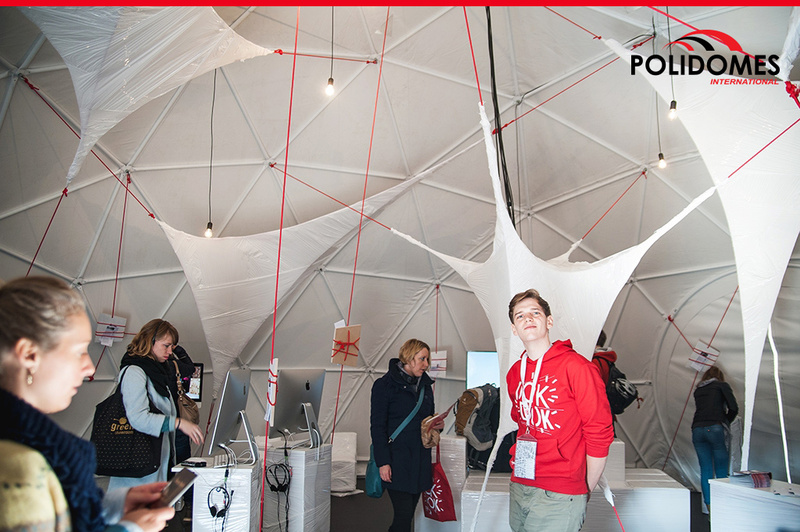 A similar arrangement of our Geodesic tents will be on display in Wrocław during The World Games 2017. We were honoured to be an official partner of this prestigious festival in Leipzig. 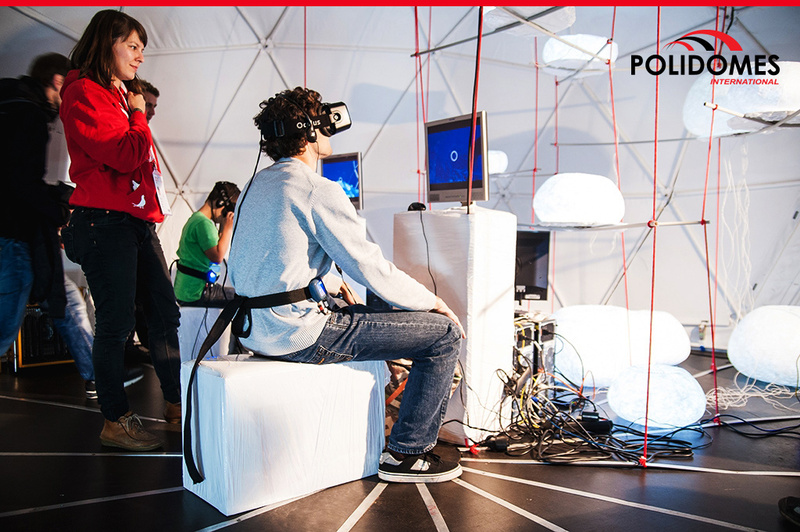 We hope that POLIDOMES structures will continue to be a part of the event in the future.